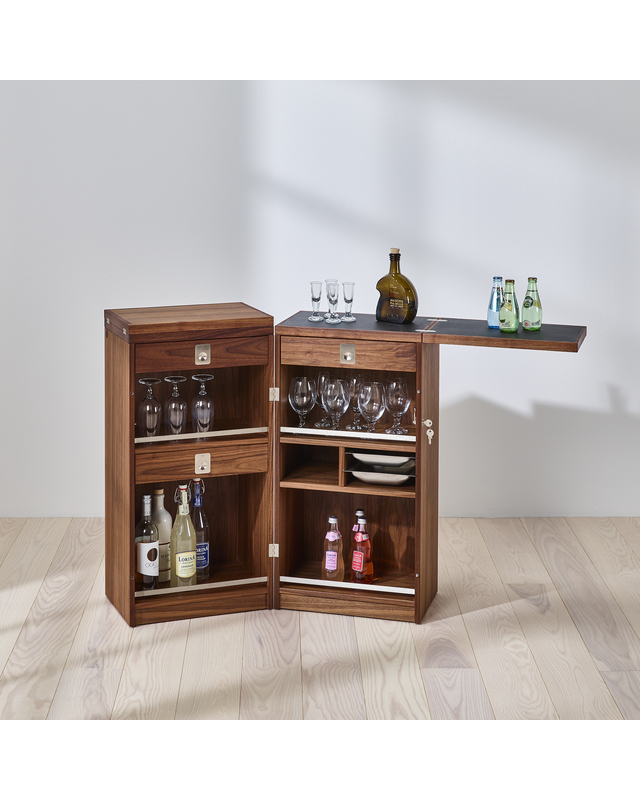 The oldest piece in the Dyrlund range is the timeless and still popular 7712 Captain’s bar. 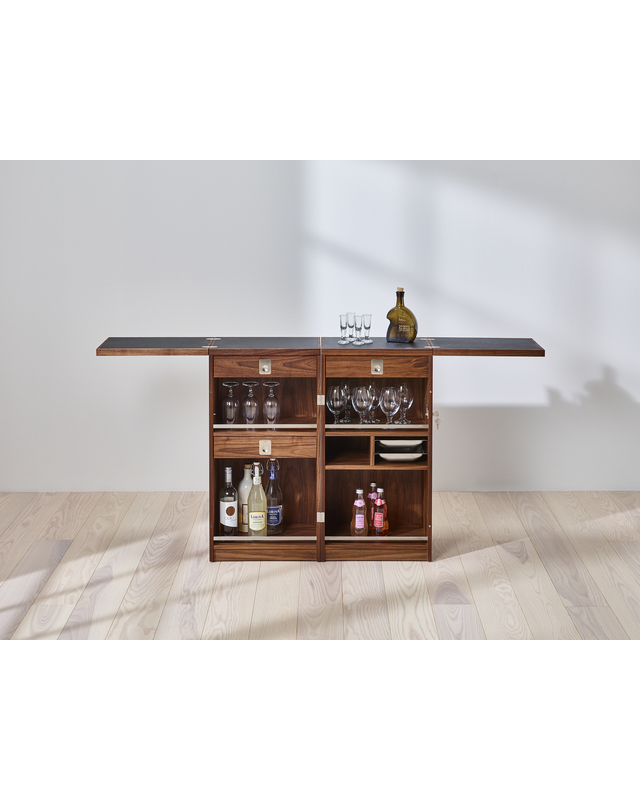 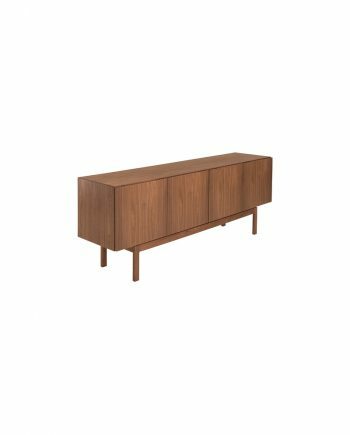 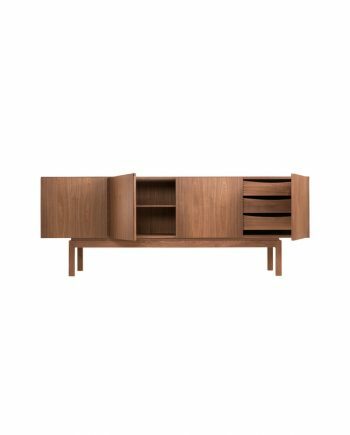 Available in teak, oak, walnut or cherry timber, the bar’s original brass detailing has been updated to stainless steel giving it a more contemporary look. 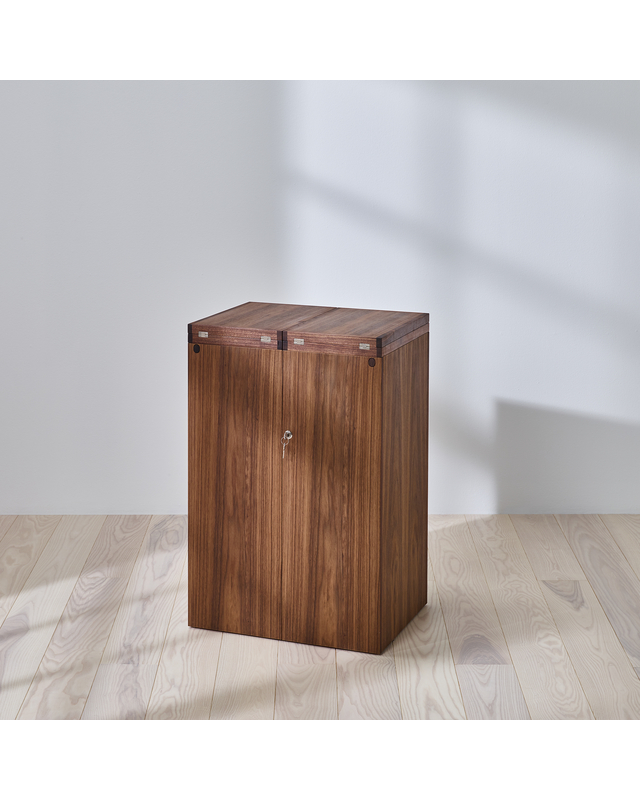 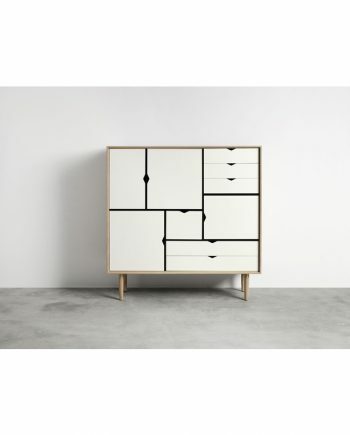 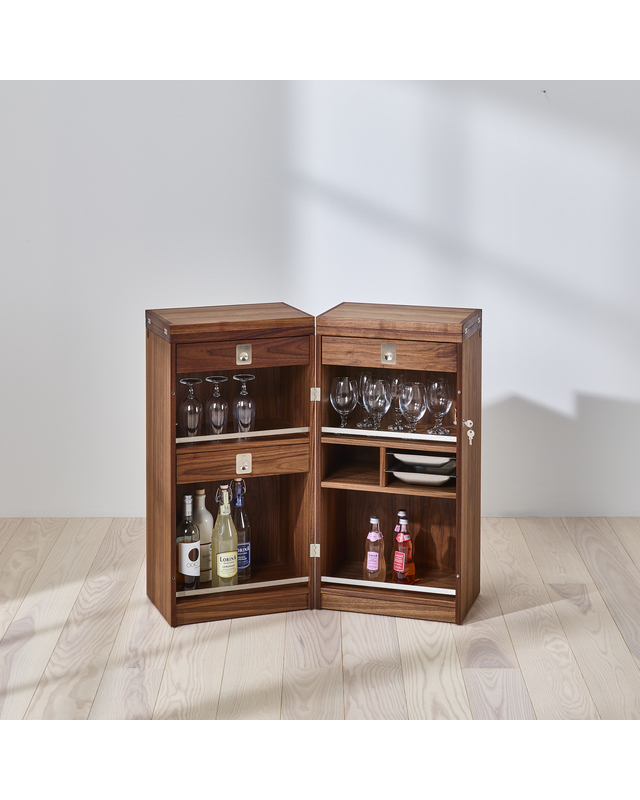 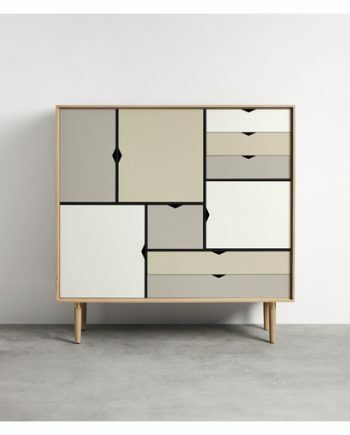 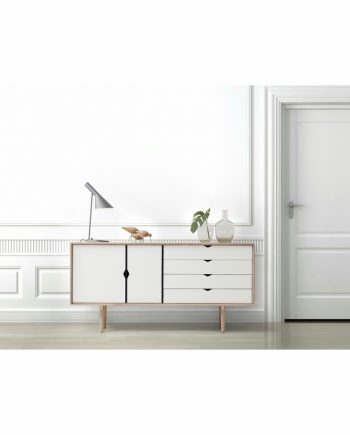 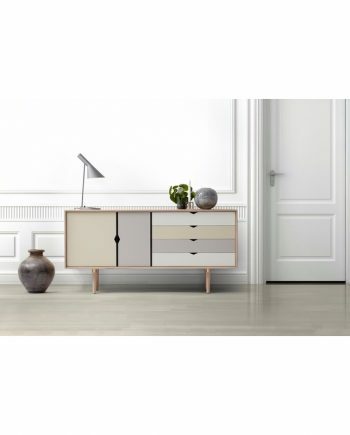 The lockable hinged cabinet has ample shelf space for your favourite spirits and glassware as well as felt-lined drawers and pull-out stainless steel condiment trays. 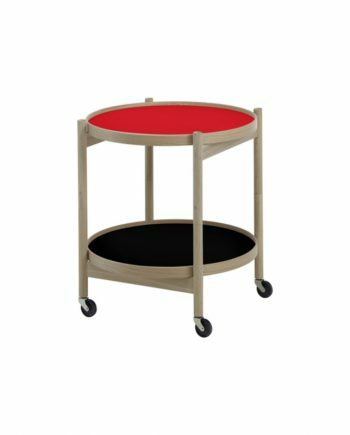 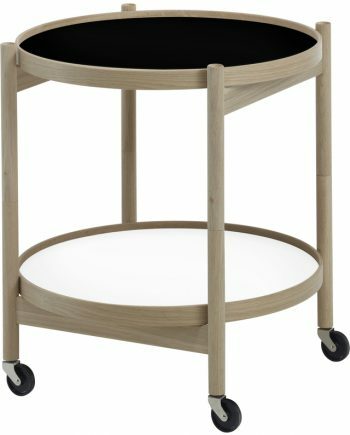 Perfect for even the smallest spaces, the Captain’s Bar is on castors and unfolds easily to reveal a practical linoleum bar top.